On 13 September 2012, the Central City Improvement District of Cape Town (CCID) launched the first edition of the State of Central City Report. It reviews the current economic and social state of Cape Town’s central business district (CBD), and sets a benchmark for tracking its future development and growth. The document has a particular focus on the CBD’s status as world class business city. This is the first edition of what will be an annual publication. 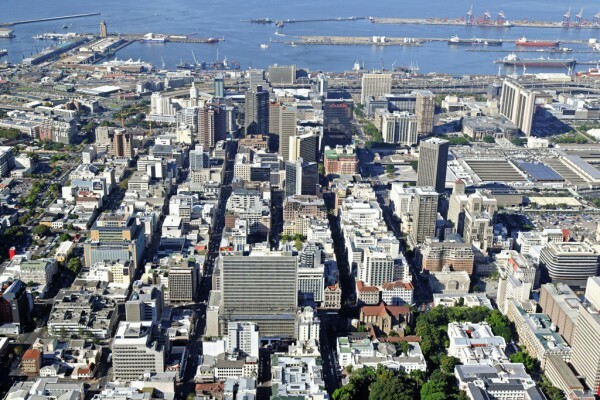 Rob Kane, Chairman of the CCID, says the report is intended to be an authoritative guide for investors, business decision makers and government officials, who are looking for current information on the economic state of the Cape Town CBD. The report shows that the CBD has the highest concentration of economic activity in the metropolitan. The CBD contributes more than R216 million each year, money that not only supports the continued growth of the CBD but contributes heavily to service provision and government investment throughout the rest of the metro-region. 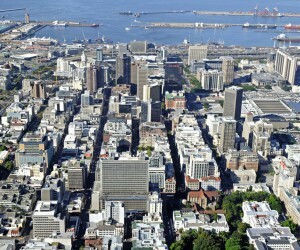 Kane says: “The CBD contributes 24.5% of business turnover into the larger Cape Town metro region. The CBD hosts 90% of Cape Town’s international events (both business and leisure), and 75% of major local events, which are key drivers of economic activity. By bringing people from far and wide into this area, these events generate a significant GDP contribution in excess of R1.5 billion. “The bottom line is that the CBD is open for business and is beyond doubt a globally competitive business hub. This report illustrates the best that the CBD has to offer, but most importantly points towards an industrious world class city,” says Kane. •	It holds 47% bed space in the city, making it an economic gateway for domestic and international visitors •	Users of the CBD (87%) feel that Cape Town has one of the safest CBDs in the country and 82.6% feel safe on the street. Close to 80% believe the CBD looks clean and orderly. • 89% believe Cape Town’s CBD is a well-governed city • 80% of Cape Town businesses believe that the CBD is the safest CBD • 88% believe that the Integrated Rapid Transit system is a solution for making the CBD more accessible for the 300 000 people who people who commute in and out of the CBD each day. For more information, contact FTI Consulting on 021 487 9000.